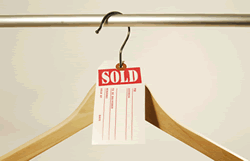 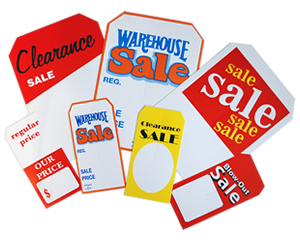 This End of Season Clearance sales tag helps you properly organize your merchandise. 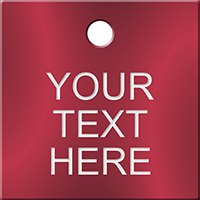 • White star on red background is instantly noticeable. 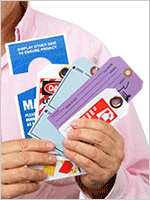 • Clipped corners prevent tags from being caught up in merchandise. 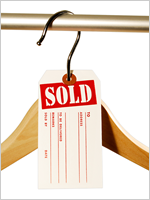 • The slit can be used for over-the-hanger applications.